This medium to large working dog is certainly a crowd favourite. 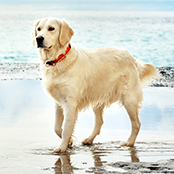 They are loyal loving dogs who excel in training and obedience. This medium to large working dog is certainly a crowd favourite. 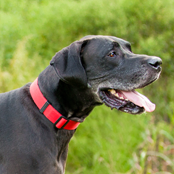 They are loyal loving dogs who excel in training and obedience. It’s no wonder they are a world-wide favourite amongst dog lovers. It’s no surprise that the humble German Shep excels in training. Their use in Police, Search and Rescue and Assistant dog work has seen this breed happily taking up many important doggy-job positions. They simply love nothing more than to work alongside their beloved owners making them a hot favourite to work with handlers in high energy Police work. 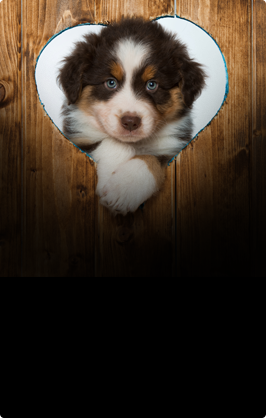 Like with any breed training should begin the second you bring your adorable bundle of fluff home. They respond well to motivational and positive reinforcement. But training is a must. The untrained powerful German Shepherd will drag you down the road and be an unstoppable force. They respond well to crate training that is not only a great tool with toileting, it also teaches your dog that it is OK to spend time alone. German Shepherds do not like being away from their pack (AKA you), teaching them this from a young age is invaluable to ensure your pup grows into a confident and happy dog. Just looking at the German Shepherd you can appreciate why grooming is important. 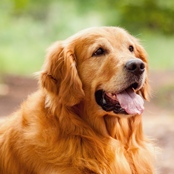 These dogs shed, so keeping a daily regime will help reduce the masses of hair around the home and also keep your dog’s coat in tip-top shape. However, two to three times weekly will suffice if you can live with the shedding and tumble-hair- weeds around the home. Remember that the German Shep will shed all year round so routine is a must. 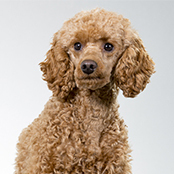 They have a medium length double coat that, despite its look, doesn’t require too much bathing. 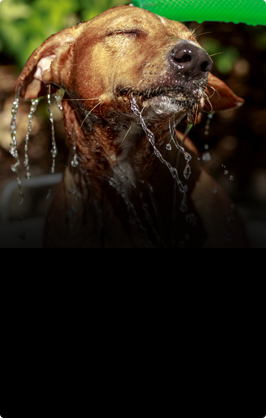 These dogs are not a smelly breed and will only need a bath when really required, normally after a romp in the mud or rolling in something pleasant. 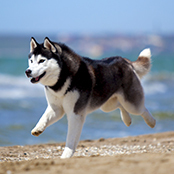 This breed is highly energetic. Most destructive behavioural problems seen in German Sheps can be down to the lack of exercise. They are first and foremost a working breed and need to be kept in top condition to ward of behavioural problems and encourage a good well-being. However, care must be taken when they are pups as over-exercising can lead to bone problems. 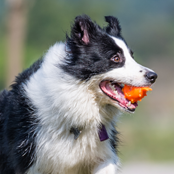 Speak with your breeder about the correct level of exercise for your growing pup. The breed loves to chew, particularly when pups. Providing ample chewing opportunities will prevent them chewing undesirable ones such as your shoes or the chair legs of your best furniture. They will need daily exercise to burn off energy. Not having the correct amount of exercise needed, your fully grown Shep may exhibit highly entertaining habits such as excessive barking, chewing and other unwanted behaviours. These dogs are super-intelligent, this is why they make such wonderful working dogs. They love to have a job to do, so this is important to remember when considering owning one of these breeds. 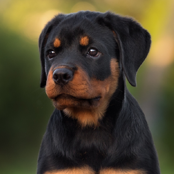 They also do not like being alone for long periods of time, so if you do not have the time to train, or you are away from the home for extended lengths of time, this breed may not be the right choice. They make excellent watch dogs and simply adore their owners. This level of intelligence needs to be flexed to avoid problematic behaviours. The German Sheperd is a very loyal and loving breed to those who own them. They make great family pets, however like all breeds socialisation, training and breeding will play a role in the type of dog you will own. They love to be around people so thrive in busy households full of those who will love and entertain them. Being incredibly playful, they seem to be a top favourite with children. Their strength and pure size makes them tolerant of young children, but please, like with all breeds, teaching your children how to behave around dogs is vital. Their impressive coat is extremely weather-proof meaning this breed does well in cold climates. During the warmer weather though, your German Shep may need some additional help to keep cool. Providing ample cool areas and shelter is paramount in keeping your Shep happy.